We're spoilt for choice: eat in, eat out, markets, drinks, bakeries, coffee.. 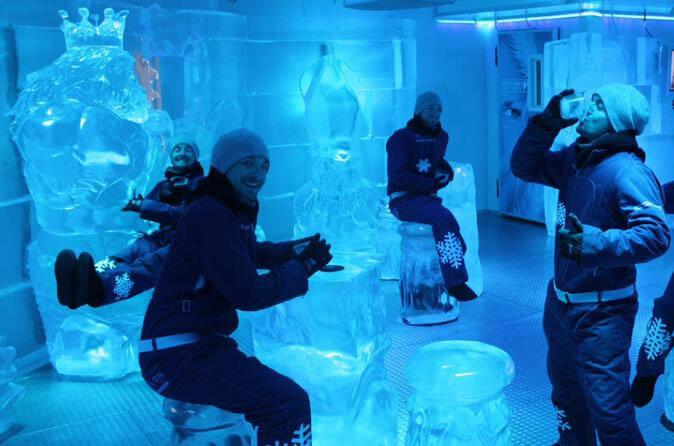 Hang out with the 'cool' crowd at Ice Bar Melbourne and experience sub-zero temperatures as you quench your thirst with sublime cocktails in a bar made entirely of ice. 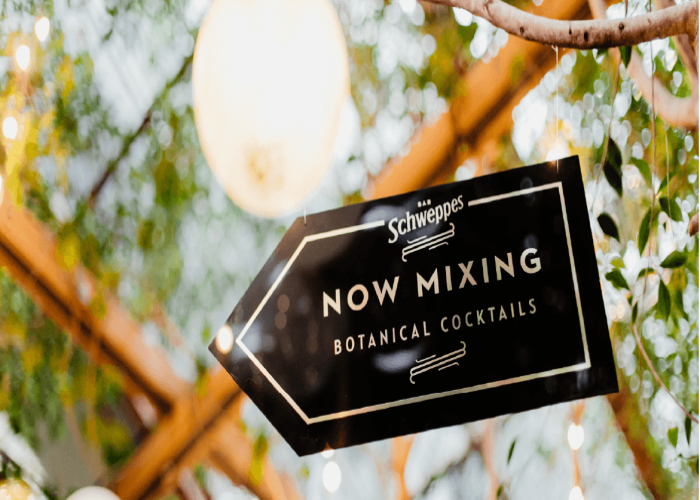 It's a winter w..
Bar Schweppes will be adding their touch of schweppervescence to the Garden State Hotel beer garden bar this April. From the Wednesday 5th, we'll be serving a selection of delicious bot.. Heading to one of the great comedy shows coming to Melbourne? 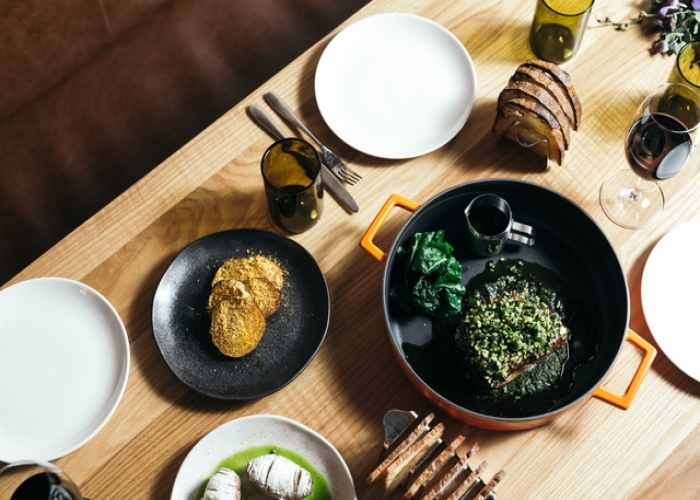 As an official drinking and dining partner of the Melbourne International Comedy Festival, Garden State Hotel are offering..
Melbourne's TOP 100 places to eat..
Melbourne is spoilt for choice, every cuisine served in restaurants, hotels and cafe's. Morning, noon and night, breakfast, brunch, lunch and dinner, cheap, treat and marvellously trendy, not forgetting the coffee.